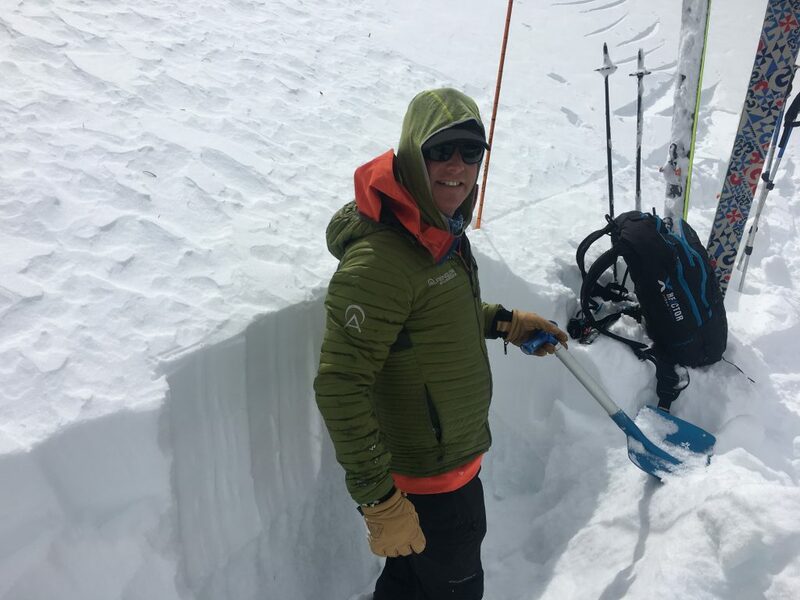 Introduction to Backcountry Skiing and (AIARE) Avalanche Courses. Whether you’re an experienced backcountry skier or a first timer in the backcountry we will cater your group to fit all levels. 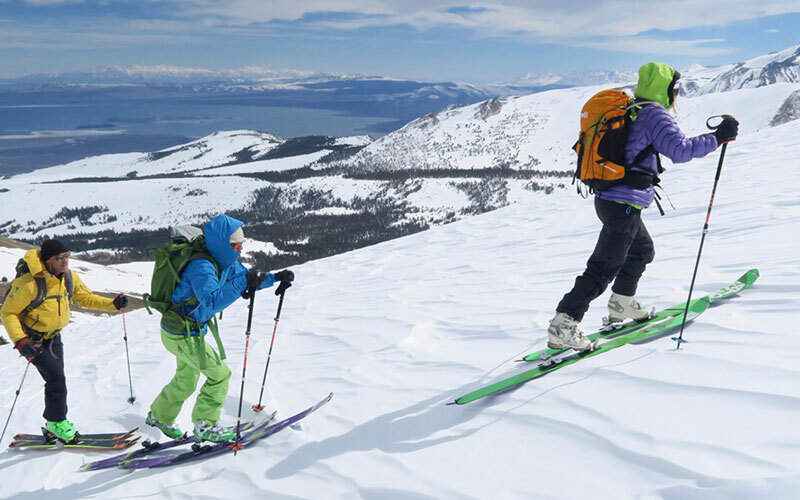 Introduction to backcountry skiing is a great way to refresh your AIARE skills and learn backcountry tricks of the trade. And Now! 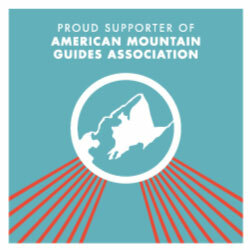 You can earn CME and CEU credits in the field with Ski Guides and AIARE Certified Instructors! Ski or snowboard for fun with expert guides or take an avalanche course taught by AIARE certified instructors. 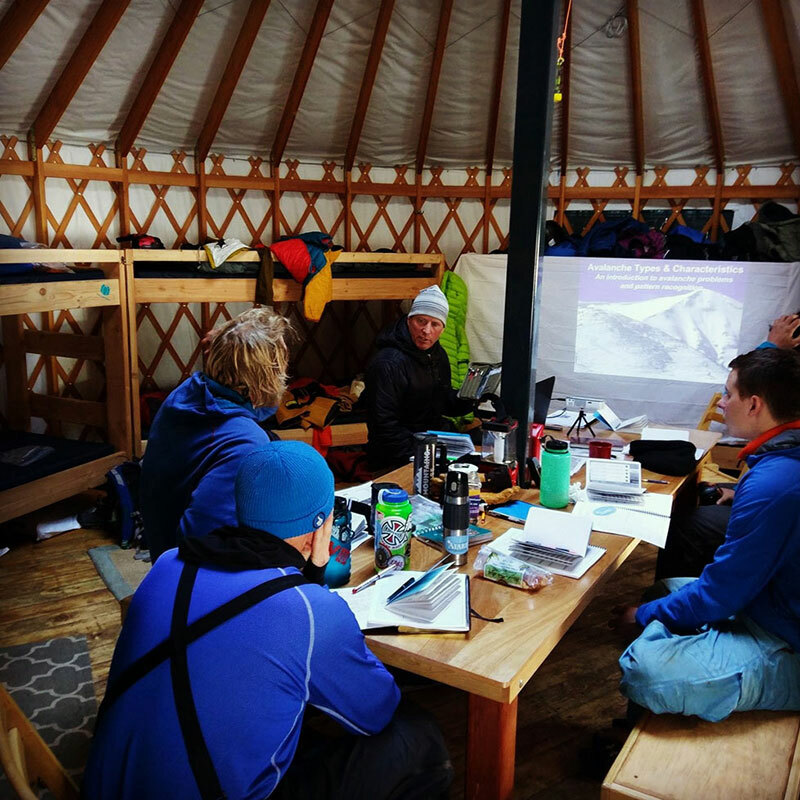 These courses will be based out of the yurt and will include classroom and field work. 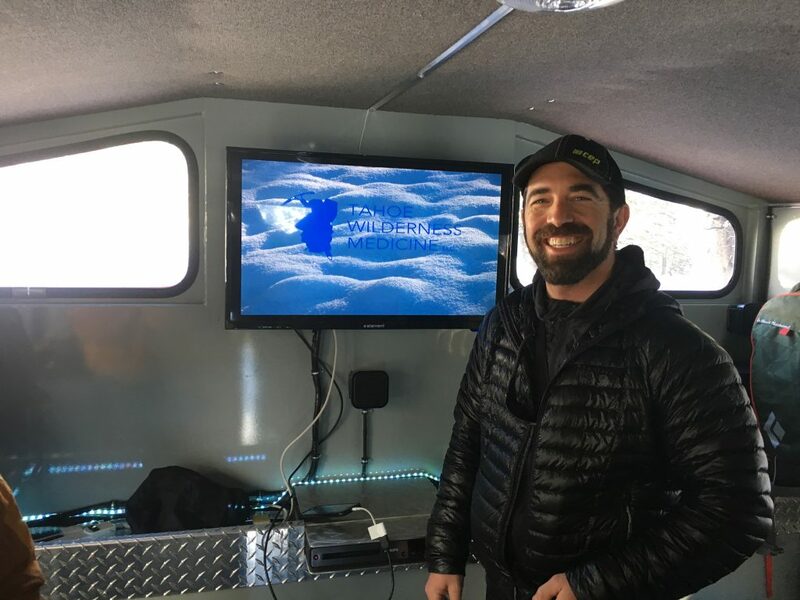 The snowcat will be used to access great terrain, the best snow conditions, and facilitate learning with an onboard AV system. All meals will be cooked by the guides. This course combines continuing medical education (CME & CEU) curriculum with an Introduction to Backcountry Skiing course. 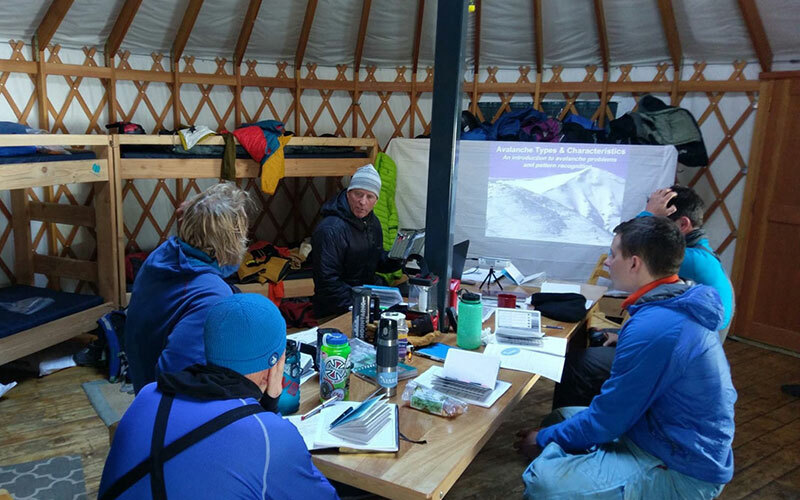 The didactic and field sections of the CME/CEU course are designed to provide medical professionals the knowledge and skills to apply their medical expertise in the winter wilderness environment. For more information please visit Tahoe Wilderness Medicine. For more information and booking please call 530-412-1509 or book at Tahoe Wilderness Medicine. Class limited to six students. 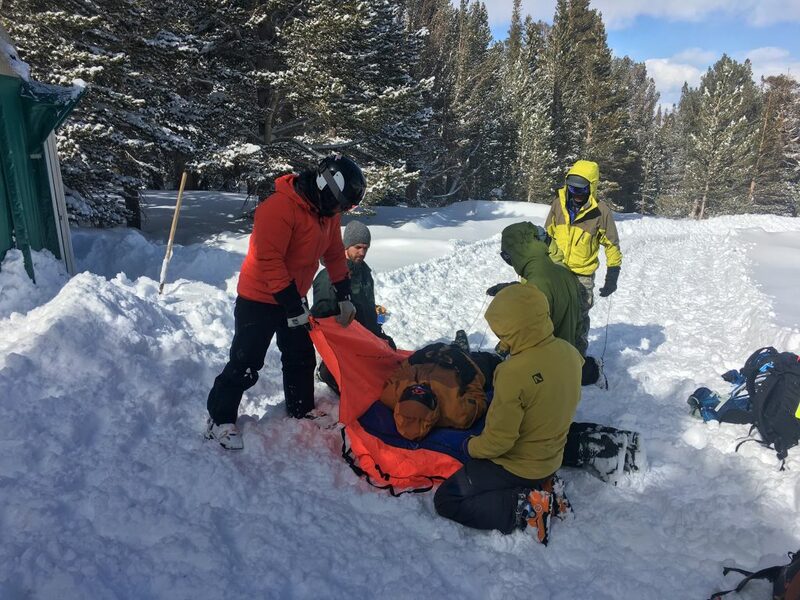 Students can expect to develop a solid foundation in how to prepare for and carry out a backcountry trip, to understand basic decision making while in the field, and to learn rescue techniques required to find and dig up an avalanche victim. For AIARE I with 10 hours of continuing medical education (CME/CEU) call 530-412-1509 or contact Tahoe Wilderness Medicine at 1-844-WILD-MED. Courses are 4 days, with Lodging, Snowcat, Meals included.